Where Does Jackin for Beats Stand in an Era of Originality? Doing mixtapes with jacked production was the norm, but now the once temporary-standard is rather outdated. J. Cole was told his “Dead Presidents” freestyle, from his first mixtape, The Come Up, was inadequate—a version that didn’t live up to the classic original. There’s a small interlude on the mixtape version of “Lights Please” where he talks briefly on how one man’s opinion encouraged him to tackle the legendary Ski Beatz production again. Jacking beats embraces, without fear, that your version will be compared to the original. Daring to apply rhymes over an acclaimed song or a timeless classic is a challenge to the past. 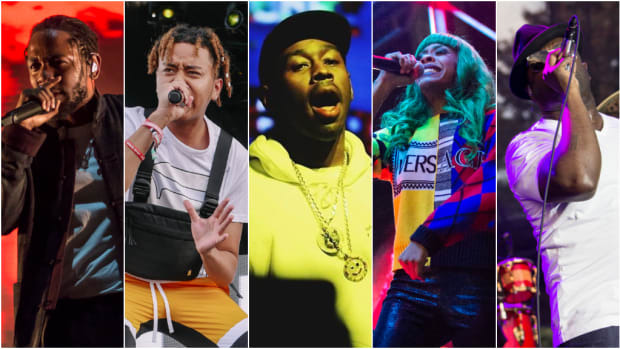 Rap is a competitive genre, confident emcees want to be seen as elite, and one of the best ways to do that is by taking timeless music and leaving your stamp on it. 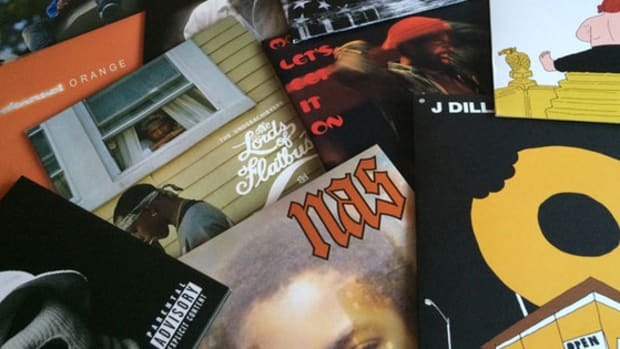 Rap has long moved away from the late 2000s mixtape format—when you needed a DJ to host your project, when jacking popular beats was the norm, and when they weren’t seen in the same light as albums. The difference between mixtapes and albums in the present tense is almost nonexistent, but just a few years ago there was a notable separation between the two. 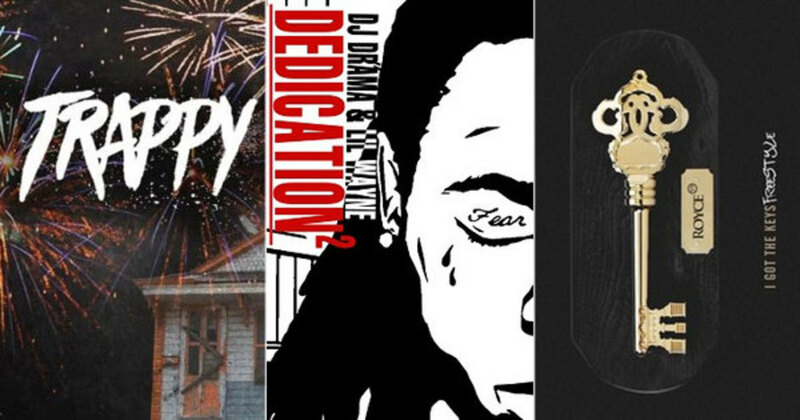 Jay’s acknowledgment of mixtape Weezy on “Death Of Auto-Tune” solidified the difference between the Wayne who appeared on albums and the Wayne who appeared on mixtapes—two very different monsters. For a generation of rap fans who grew up in the era of mixtape Wayne, they saw a rapper who jacked beats and attacked them in a way that nearly overshadowed the original. We are far removed from the days when Wayne could take a Ludacris single and turn the Billboard topper into an anti-Bush administration record, or bring back to life a Tupac classic just to barrage it with some of his most unforgettable bars. Rappers reviving old beats for new beatings will be remembered in mixtape history as a time when fans found enjoyment in listening to various voices over the same instrumentals. The music industry is a business that’s in a constant state of refinement and alterations. There was a time when all an artist needed to do was deliver an impressive verse over an industry beat for the blogs to rant and rave about their craft. Doing mixtapes with a mixture of original and jacked production was the norm, a temporary standard that is now rather outdated. This era has an expectation of original content, a desire to see what you can make from scratch. In this post-Gangsta Grillz mixtape era, we&apos;ve seen a dramatic shift away from J. Cole and “Dead Presidents,” Jay Z and “Grammy Family,” Lil Wayne and “Georgia... Bush,” Drake and “Say You Will”—all classic examples of rappers jacking beats and making a memorable, beloved alternative. We have rare cases like DJ Luke Nasty taking Anderson .Paak’s “Might Be” and seeing radio success and T-Wayne’s “Nasty Freestyle” was much bigger than the Bandit Gang Marco original, but in both cases, the artist took production and made full songs―rappers used to jack beats just to showcase their prowess as wordsmiths. When rappers would freestyle over beats it wasn’t to make hits, but a lyrical exercise, and that’s why so many mixtape rappers amassed fan bases simply by stomping on industry beats. Montana of 300 is a rare case where a career was made possible due to a constant barrage of freestyles. He&apos;s amassed a huge following of fans who care to hear his renditions of hit records. The secret to his success is consistency—he continued to assault beats one after another until people took notice. He’s a strong enough rapper, and approached each song as if he was trying to prove himself; bearing the fangs of a starving artist and letting his hunger envelop his contemporaries&apos; bangers. King Los is another rare rap creature who still creates excitement when he unleashes a new freestyle. Of course, Los wants to be more than a mixtape rapper, but people will line up just to hear him spazz. He’s built a name as a rhyming monster who will beat a beat until it’s casket pretty. Chicago’s Dreezy also got her big break in similar fashion, thanks to her viral version of Nicki Minaj and G Herbo’s “Chiraq.” Artists are finding more success releasing freestyles as loosies rather than building entire projects around rapping over industry production. If you look at a label like TDE, since the Kendrick Lamar EP they’ve produced projects with all original content from all their artists. Each mixtape, EP and album has been approached with themes, concepts, and originality that allowed them to sell each project on iTunes and solidify their artist&apos;s brand. Hearing Kendrick rap over an industry beat is an occurrence rarely witnessed these days, like seeing Desiigner standing still. Most artists have followed suit, crafting their projects like TDE and less like mixtape Wayne and other artists from the Gangsta Grillz age. ScHoolboy Q absolutely murdered Wiz Khalifa’s “Brainstorm,” but you won’t find it attached to any official TDE accounts. Artists killing other artists songs risk being lost due to low visibility; it makes more sense to create something original that could eventually become a much bigger record than a freestyle that might have 48 hours on YouTube and SoundCloud before it&apos;s removed by the RIAA. News of a Trey Songz and Fabolous collaboration mixtape seemed like it would be a huge deal, the two are still fairly popular, and years of uniting has proven their union to be a worthy successor to Jay Z and R. Kelly’s Best Of Both Worlds. I expected the duo to have social media’s attention, but their five-track project seems to have already come and gone during a rather quiet beginning of the year. Did the project suffer from poor promotion? Are people not interested in hearing Fab and Trigger over Migo’s “Bad & Boujee,” Travis Scott’s “Pick Up The Phone” and YFN Lucci’s “Keys To The Streets”? Is Datpiff a poor host in an era of Apple Music and Spotify? The bigger streaming platforms only post an artist&apos;s original music, freestyles have no place in their system, and I believe that has played a big part in how things changed. Two of my favorite Chance The Rapper verses can be found on a freestyle over Wayne’s “No Worries,” but you won’t find it on any of the bigger streaming sites. Trey and Fab are one viral record away from reclaiming mass attention, but not every artist has the following to turn their freestyles into commercial success. Artists who still release freestyles likely do it for their core fans and because they still care about the art of rhyming. 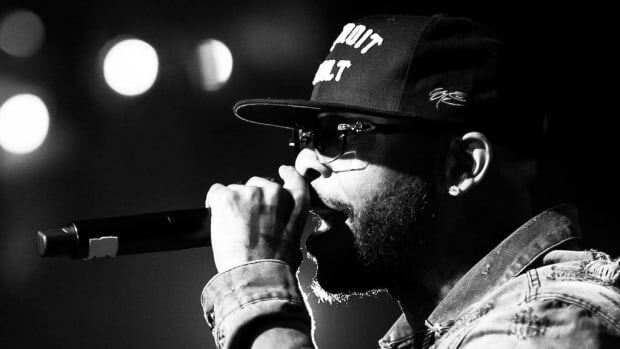 Royce da 5’9” had a huge resurgence in the mixtape era due to the Bar Exam series—three mixtapes where Royce assassinated notable songs that showcased a wizard of wordplay. After years of committing homicides, Royce still has the itch to kill, recently releasing audio murder in the form of a freestyle over Khaled’s “I Got The Keys.” For a song that features both Jay Z and Future, Royce’s obliteration will make you completely forget the previous owners. While showcasing his ability to adapt in this trap era, Royce is still elevating. The flows, punchlines and references Royce is making over trap bangers are album quality. Releasing a fourth Bar Exam wouldn’t fit in this era of original music, but I think Royce fans would appreciate continuing the tradition. 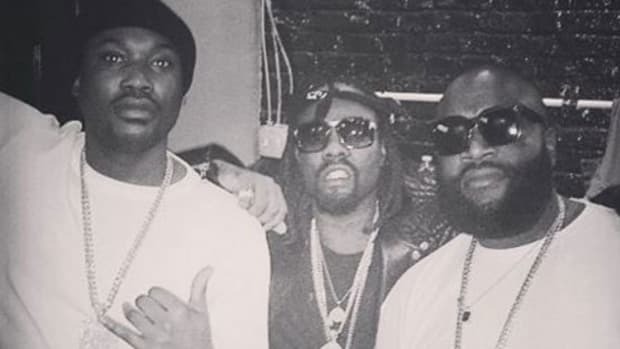 Hearing Wale resurrecting Primo’s “Nas Is Like” was huge for rap fans who loved the original. The song didn’t pop up on Billboard charts, but it gave us a reason to cheer for lyricism. Fans care when rappers truly showcase their ability to be lyricists, and freestyles allow a certain freedom to rap with the purpose to destroy. I love well-crafted concepts, and club bangers with infectious hooks, but I’ll always enjoy lyrical exercises. J. Cole took Joey Bada$$&apos;s “Waves” to talk about “False Prophets,” and the song almost made more noise than his album. There’s a want that will always be there, maybe not the biggest demand, but artists doing freestyles are forced to bring something new to the table for any real recognition. You’re being graded by a more critical ear. Mediocre songs can top the charts, but a terrible freestyle will never be rewarded by praise. I’ll always appreciate that avenue in rap—a space where artists like Royce and Wale, Jay IDK and Mickey Factz, Young M.A and Dave East all have a chance to be recognized as elite. By Yoh, aka Jackin-4-Yoh aka @Yoh31. Drama, let's make this happen. Inside the Maybach: Is MMG Still One of Hip-Hop's Most Powerful Labels? In 2010 MMG seemed like hip-hop's next unstoppable empire. Now where do they stand? 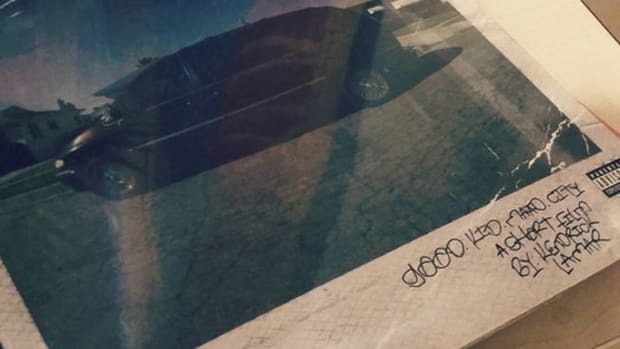 There's an Original 'good kid, m.A.A.d city' Inside TDE's Complete Discography?! 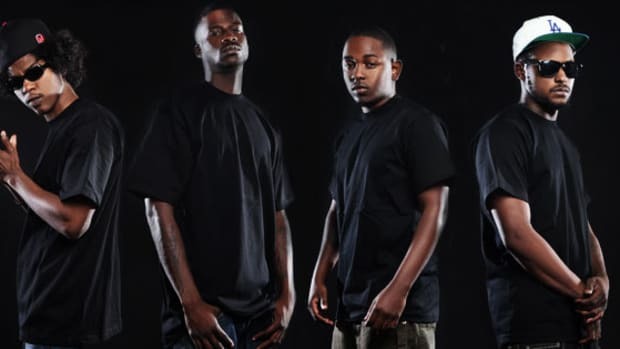 Mixed By Ali lists every project TDE's ever done, including one bombshell. The 90's has some of the most classic posse cuts in hip-hop history, but the internet era has also produced its fair share. Music streaming services are convenient, but they aren't to be trusted. 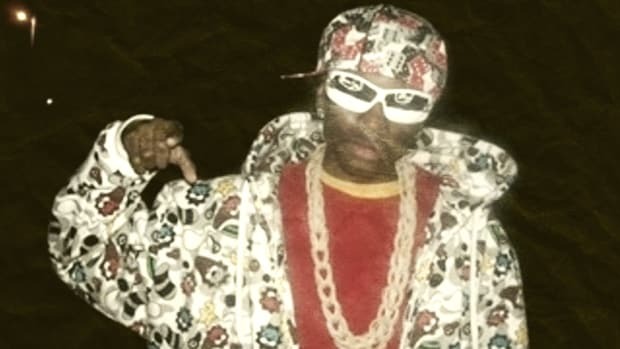 A look back at the (basically) dead social site that launched careers ranging from Soulja Boy to Miguel and brought hip-hop into the digital age. In the age of the surprise release, album roll outs still matter and Royce da 5'9" did it best with "Layers."